Emily Ruth, bassist in one of The Young Sounds of Arizona’s two bands, had an early start in music performance: She first played toy percussion instruments around the house with her sister and brother. She wanted to be a rock drummer until she heard the sound of an upright bass in elementary school. 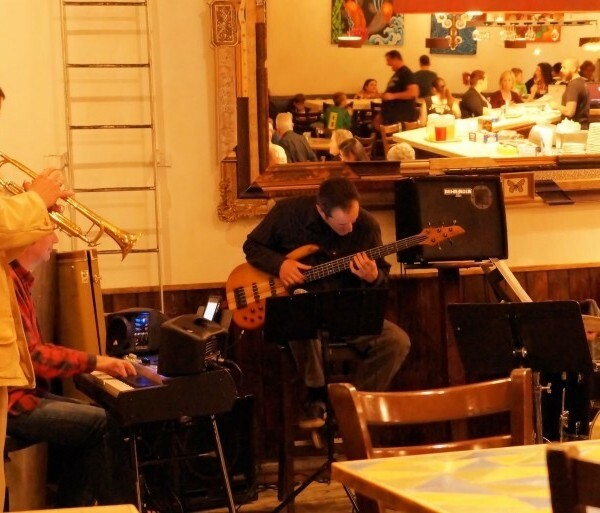 Thursday was always a slow night for Pita Jungle in Chandler, until a jazz jam session was launched in the spring of 2000. New patrons began to fill the restaurant’s tables, coming from all over the valley, first-timers from the north and west areas, attracted by the music and then enjoying the food. The jazz jam has continued from 7 to 10 pm every Thursday since, and will celebrate that record on April 2, 2015. Vocalist Cassandra Wilson delivered a modern homage in honor of the anniversary of Billie Holiday’s 100th birthday. Her performance neither replicated the late singer’s sound nor did it adhere to the jazz mode of that long-past era. Instead, it was a re-characterization of the songs that made Holiday famous from 1935 to 1959. 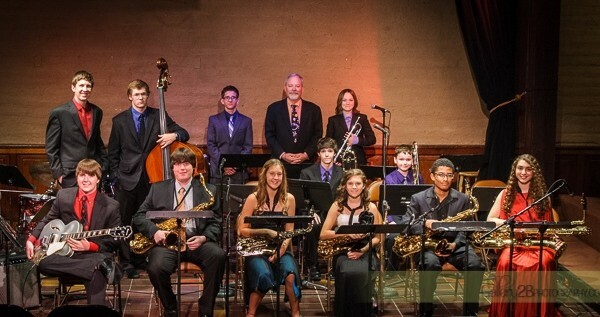 The two youth jazz bands of Young Sounds of Arizona performed a satisfying concert of solid section work and strong soloists on March 5 before a near-capacity audience at the Phoenix Center for the Arts. 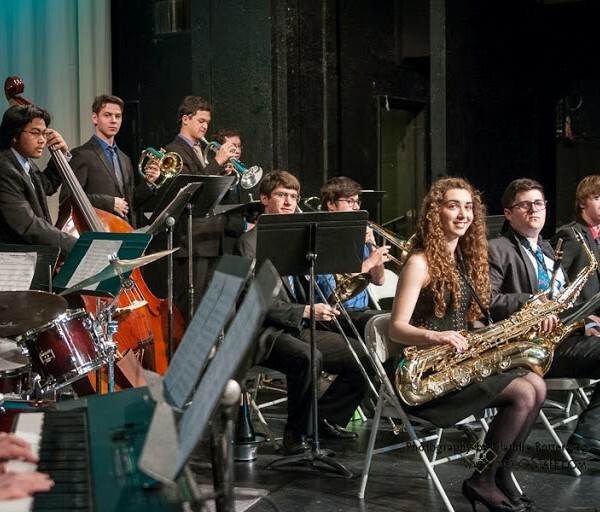 The first concert of 2015 for the two youth bands of Young Sounds of Arizona will be performed at 7:30 pm Thursday, March 5, a free event at the Phoenix Arts Center, 1202 E. Third St., Phoenix 85004.